Garland is a showstopper collection with a unique blend of precious metals. 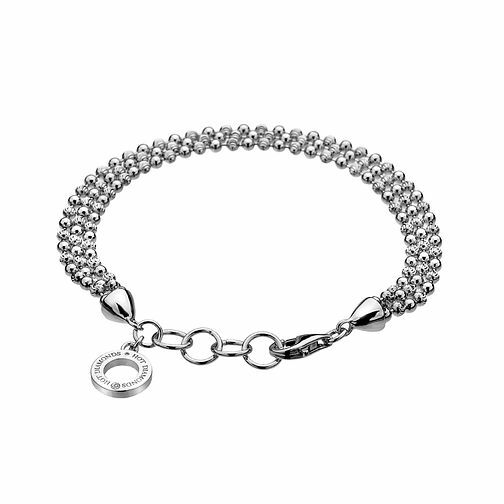 This bracelet measures 200mm in length which includes a 20mm adjustable link. Each bead chain is crafted from 925 sterling silver and rose gold plate, featuring a small charm adorned with a real one point diamond.